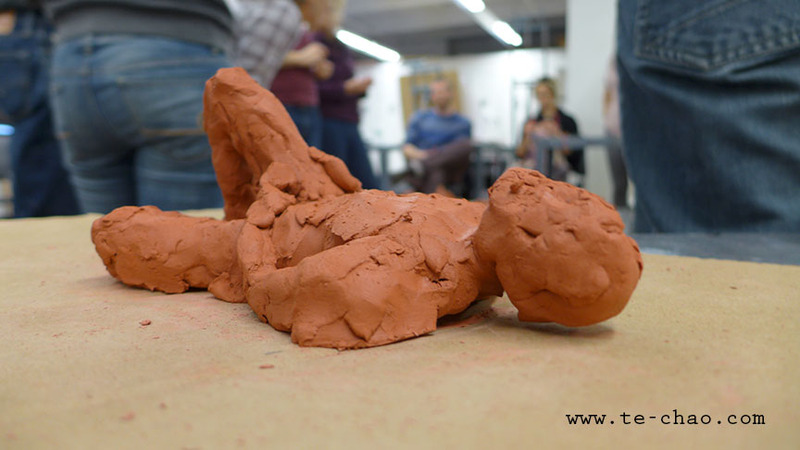 Last Friday we did some sculpting in drawing class. It was quite fun go from 2D drawing to 3D "drawing". 20min pose.